We offer free shipping on some products. If the product shows FREE SHIPPING that is for that product shipping alone. If you add other items to your shopping cart those items must value $70 or more for FREE SHIPPING Certain brand specific chemicals, overweight or spa manufacturer parts will still carry a small processing and handling fee due to the nature of their description. 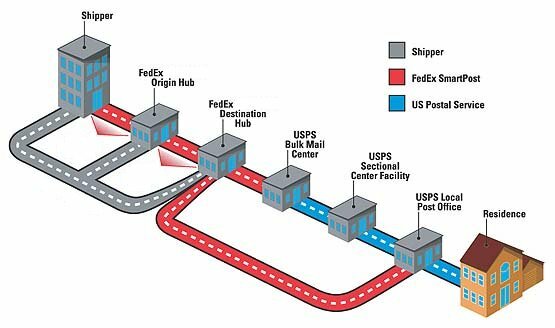 Shipping provider: determined by Spa and Pool HQ FedEx SmartPost, USPS Priority Mail, FedEx Ground, or FedEx Home Delivery. (Transit Time 3-6 Days) $?.?? Determined during the Check Out process. Shipping provider: FedEx Home Delivery. (Transit Time 2-4 Days) $?.?? Determined during the Check Out process. Q. How long will it take for the package to arrive? A. Transit Times typically 5 to 10 business days within the contiguous U.S., based on the final destination ZIP code. Full FedEx SmartPost tracking visibility on fedex.com with estimated delivery date. A. Yes 100%, if your package arrives damaged please visit our returns and refunds page to learn how to notify us through our website. Free Shipping - Sent via FedEx Smart Post. All discount codes or special offers have rules, expirations and restrictions. Those rules, expirations and restrictions will only show on screen when applicable. We will also post them on the original advertisement they were listed on. For example if you have a free shipping discount code but lost the original advertisement that listed the rules, expirations and restrictions and you purchase something for $25 and try to apply the discount code to the balance you might see an error pop up stating you need to spend $25 more for free shipping to be applied. If you have a question about a discount code you can always shoot us an email via our contact us page and watch how fast we reply.